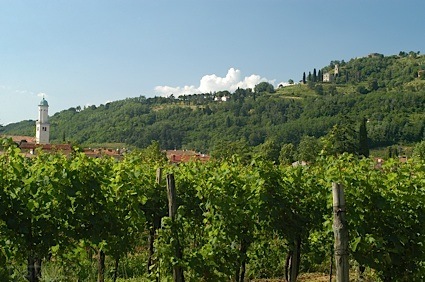 Bottom Line: A nice savory rose that will pair nicely. 84 • Shenandoah Vineyards 2015 Vermentino, Amador County 13% (USA) $13.00. 84 • Shenandoah Vineyards 2014 Zinfandel, Amador County 14.3% (USA) $11.00. 87 • Sobon Estate 2015 Rosé, Amador County 12.9% (USA) $13.00. 89 • Sobon Estate 2014 Barbera, Amador County 14.5% (USA) $16.00. 88 • Sobon Estate 2014 Old Vine, Zinfandel, Amador County 14.7% (USA) $13.00. 88 • Sobon Estate 2014 Rocky Top, Zinfandel, Amador County 14.5% (USA) $18.00. 89 • Sobon Estate 2014 Fiddletown, Zinfandel, Amador County 15.5% (USA) $22.00. 94 • Sobon Estate 2014 Reserve Zin, Zinfandel, Amador County 15.4% (USA) $24.00. 88 • Sobon Estate 2017 Rose, Amador County 12.9% (USA) $14.00. 87 • Sobon Estate 2016 Zinfandel, Fiddletown 15.5% (USA) $22.00. 94 • Sobon Estate 2015 Rocky Top, Zinfandel, Amador County 14.5% (USA) $18.00. 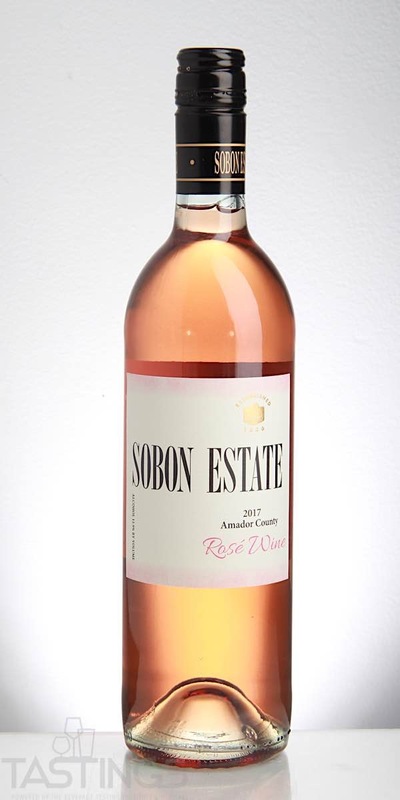 Sobon Estate 2017 Rose, Amador County rating was calculated by tastings.com to be 88 points out of 100 on 4/17/2018. Please note that MSRP may have changed since the date of our review.